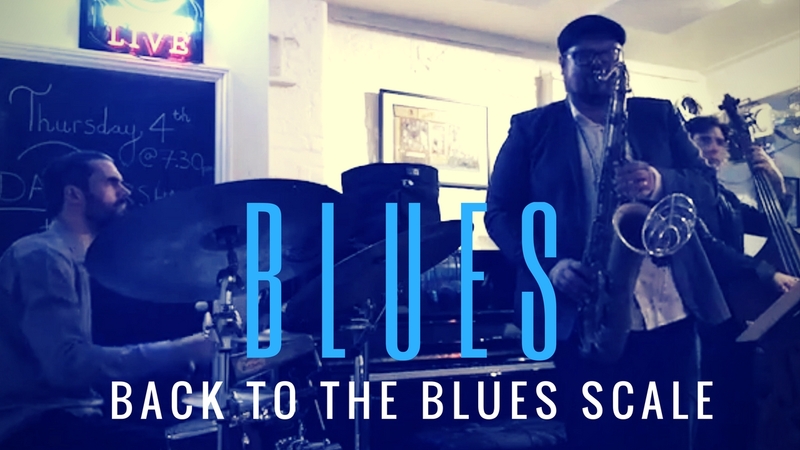 The Blues Scale is one of the most important scales to learn if you want to improvise with confidence. 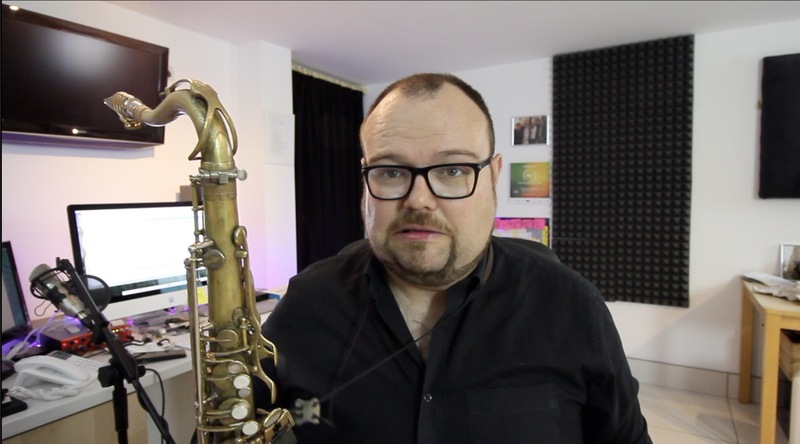 In this episode of the Vlog I demonstrate how I go about practising the Blues Scale and just how useful it can be. 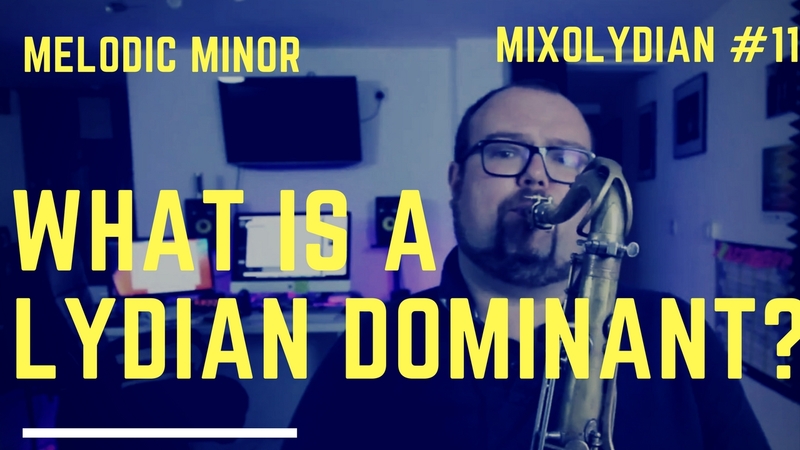 This Vlog post works well with our course on Sonny Rollins’ Blue Seven Transcription project. 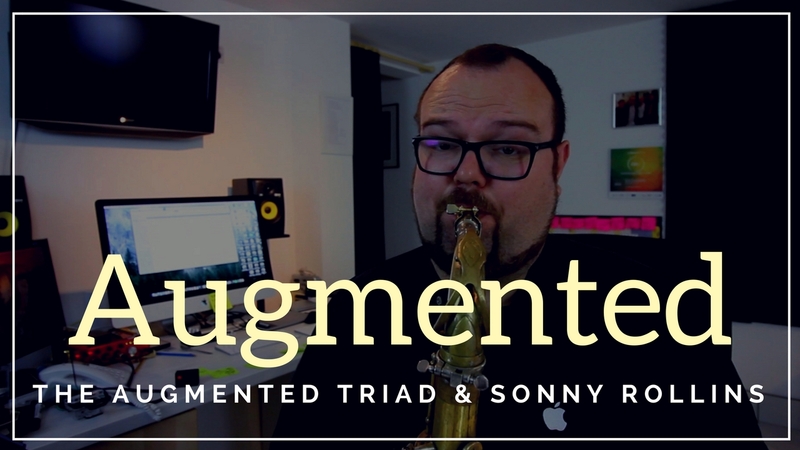 The Augmented triad is simply 1 3 #5 of a Major Scale and on his blues solo Sonny exploits the Augmented triad to great effect. 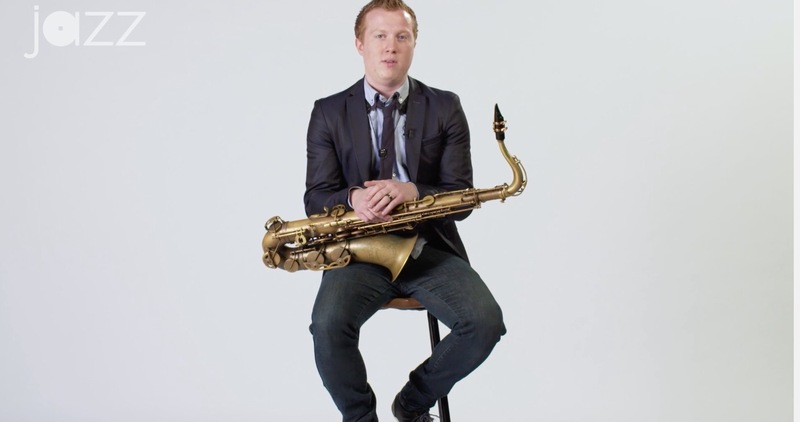 These videos from the Jazz at the Lincoln Centre are a GOLDMINE for any musician, no matter what your level. 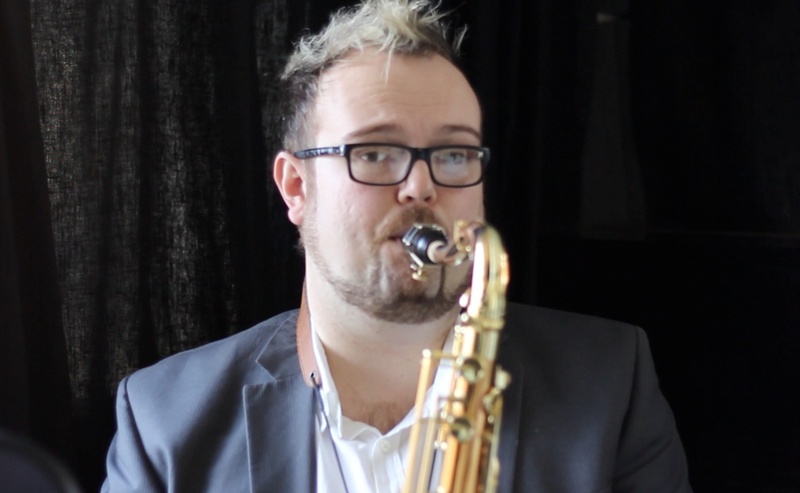 I use a variant exercise of this called ‘the pivot’ – but this is a great way of warming up. 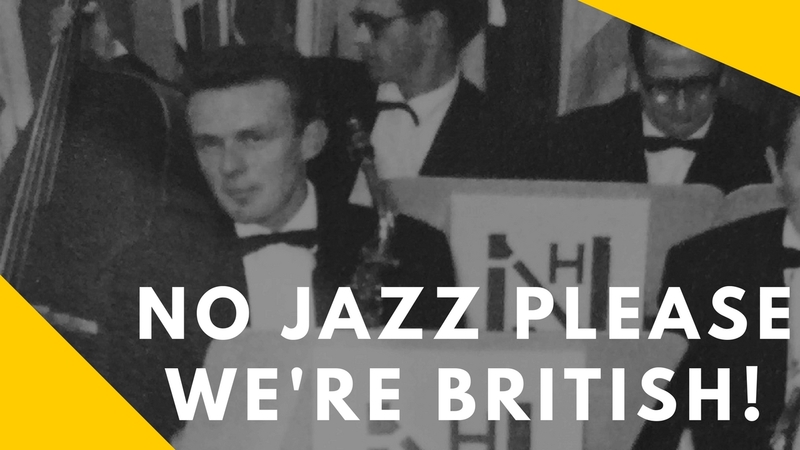 ‘No Jazz Please, We’re British’ was one of the most famous quips from my first sax teacher, Ray Wilkes.